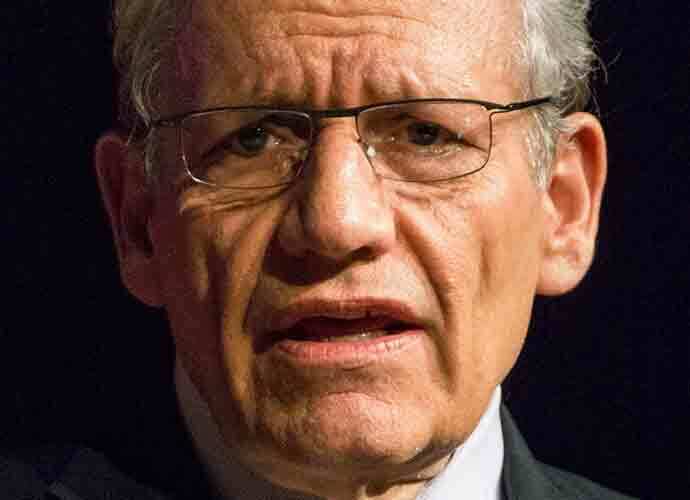 Author Bob Woodward and President Donald Trump discussed in a taped phone call Woodward’s new book, Fear: Trump in the White House, before its publication. Woodward, who won two Pulitzer Prizes, tried repeatedly to speak directly with the president. Trump called Woodward then in early August, after the manuscript had been completed, to say he wanted to participate. In that bizarre phone call Trump blamed White House staff, saying they failed to tell him about Woodward’s request. During the same call, however, Trump changed his story and admitted that Senator Lindsey Graham told him in a meeting that Woodward had been trying to reach him. Woodward also told Trump, “I talked to Kellyanne about it two-and-a-half months ago,” saying he discussed the book with White House counselor Kellyanne Conway over lunch. In addition, Woodward said he put in a request through White House deputy press secretary Raj Shah, but never heard back. It was an odd moment, since Conway has direct access to the President. “I presented it to the people here who make those decisions, but…” Conway added. “Who are the people?” Woodward interrupted but Conway didn’t answer. “Anyway, I’ll give you back to the president,” Conway said.